Highlighting has been the hot topic going around in recent days because of the trend set by famous youtubers and beauty gurus. 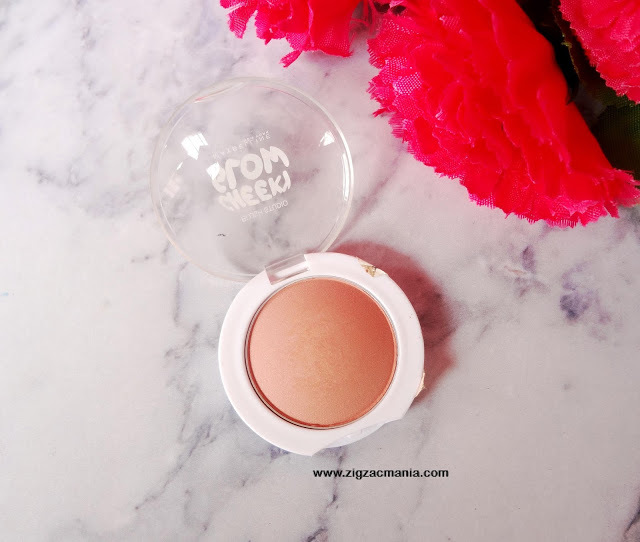 I personally like the highlighting products which provides me a natural glow instead of being flashy, but looking at the classy packaging and neutral colors which can also be used as bronzer, I decided to give it a try. We will see more about it in the following review. 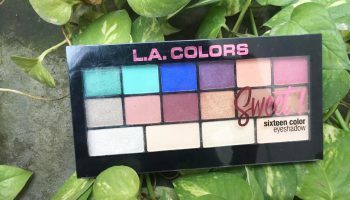 Product Description: Revlon Highlighting palette comes with complementary shimmer shades blend to enhance the complexion for a radiant, sun-kissed look. • Easy to blend, buildable color gives a multi-dimensional, sculpted look. • Enhances and illuminates your complexion. • Available in 3 luminous shades. 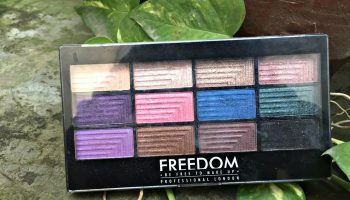 Packaging: It comes in a regular plastic packaging and I feel it is strongly influenced by the packaging of Bobby Brown shimmer brick product. 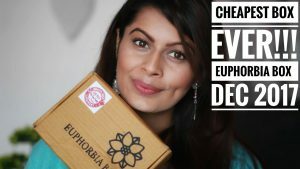 It is definitely travel-friendly as it is quite sturdy and also has a strong see through lid which protects the product. I wish it had a mirror and applicator considering the hefty price we pay for it. Fragrance: It has no noticeable smell. 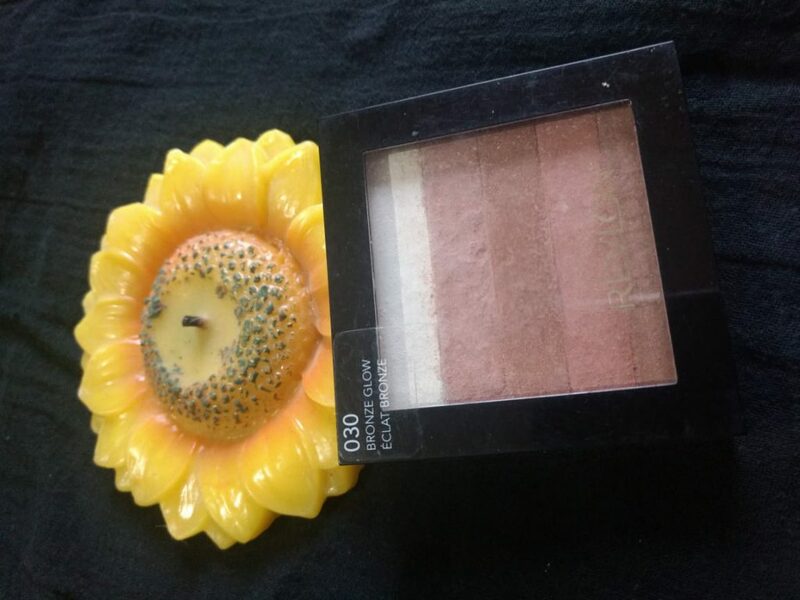 More about the product: I like the fact that it can be multi used as it can perform its duty as highlighter or bronzer or even as blush too. 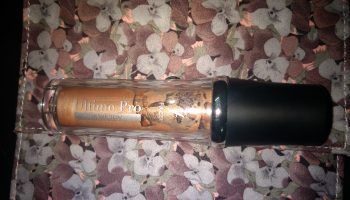 Amazing right… When you look at the product it looks super shimmery but it’s not the same case when it is applied on skin. 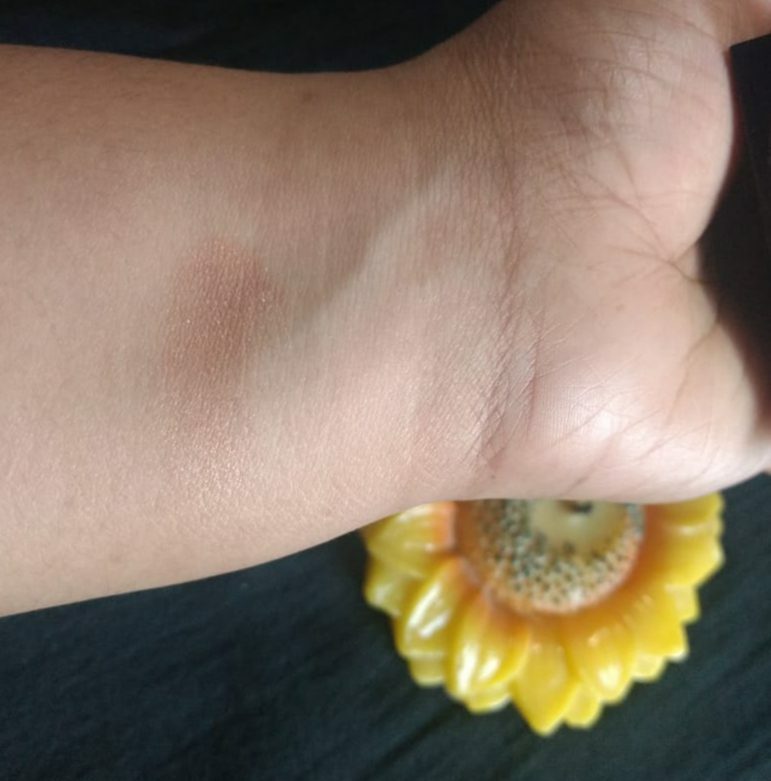 It has very subtle glow which I cannot term it as natural but still it is the one which gives you that proper sun-kissed look as the product claims. Powder is finely milled and does not feel gritty which a very big plus is. I have acne prone skin and it never felt patchy on my skin and did not accentuate any marks. Colour pay-off of each brick is extremely good and it is super pigmented. 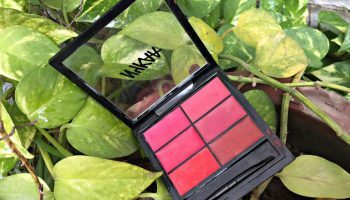 It has to be perfect if you like shimmery blush and I think this is one beginner when I initially got this product I didn’t know how to use it and ended up having colourful face with shimmers all over but with time and experience now I have started using it even to contour. 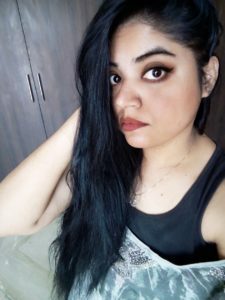 To pick one favorite from all the five I would say it to be a tough choice but I like the top white one which I generally use it to highlight below my brows to give enhanced look and also as proper highlighter. It pops up brilliantly when used in inner corner of eyes. 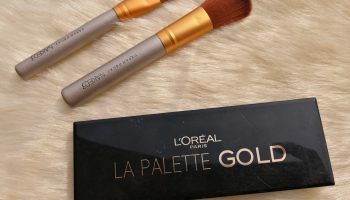 I also swirl my brush around the palette and use it as a single colour. 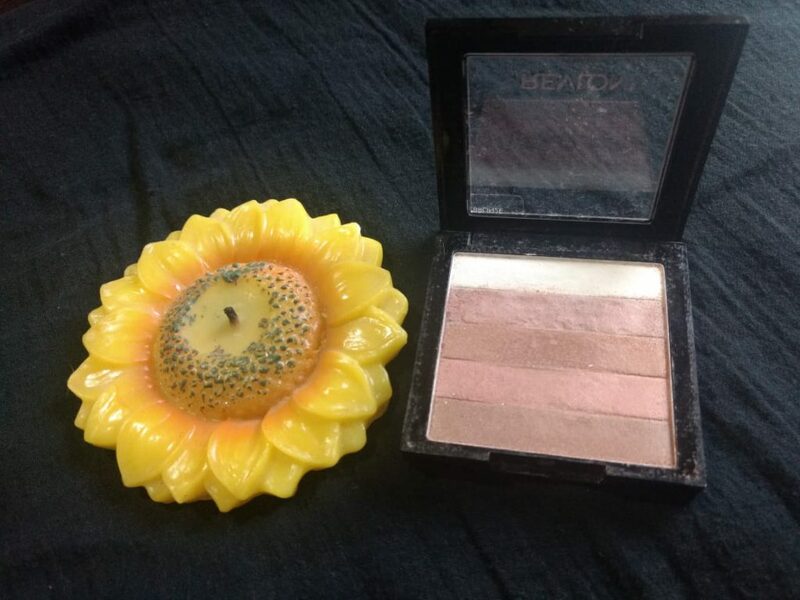 And yes of course I have used it multiple times as an eye shadow also. It gives you that proper warm look to your eyes. 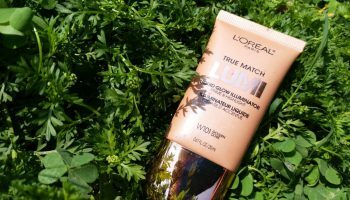 Overall verdict: It’s one of my favorite products for multi -purpose and considering its price range I am not sure if it is must try for all, I just wish it could have been little affordable so that everybody would have had a chance to try this one. 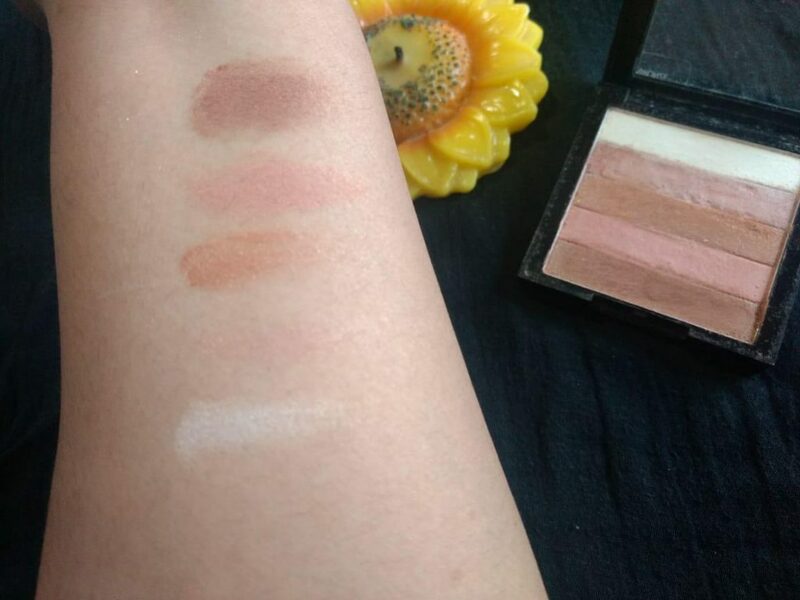 Five different Shades in one product. Staying Power is decent enough. No mirror and brush attached with the product.